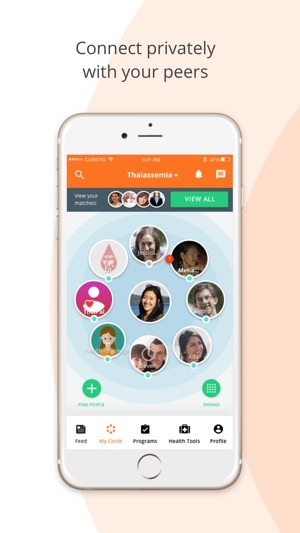 Thalime is a free app that connects patients and caregivers of Thalassemia to others who know what you’re going through. Learn about your condition from a trusted source. Improve your well-being with health-tracking tools. Get support from others just like you. Join the private community for Thalassemia patients to get the information, advice and tools to track your own health and get instant support. Build your private peer community to learn, share and receive support. Follow programs and set goals with our personalized recommendations and virtual coaching. 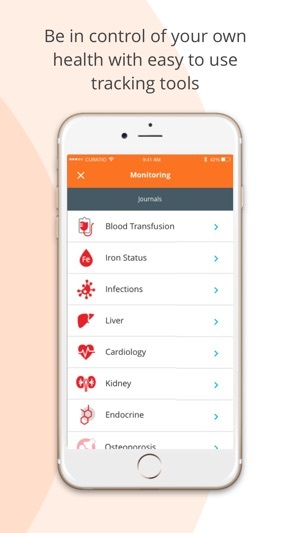 Track your progress with our visual health tracker for blood transfusions and medication tracker. 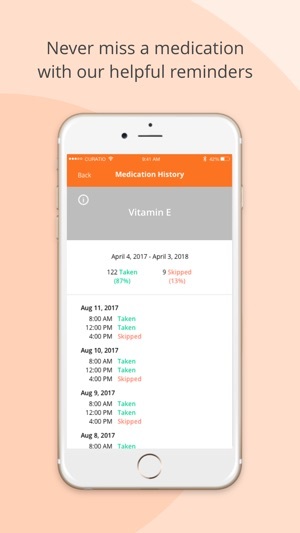 Additional health tracker tools allow you to monitor and share your mood, energy, pain and more. Check in from anywhere. Connect from your phone or tablet. 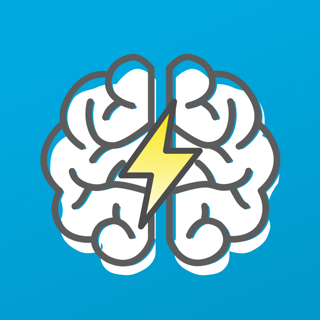 With Curatio’s ongoing dedication to user privacy, we have added additional features that provide finer controls to what information is visible to other users. © 2017 Curatio Networks Inc.